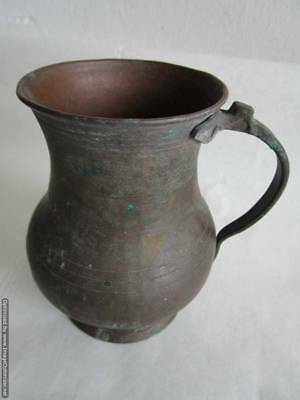 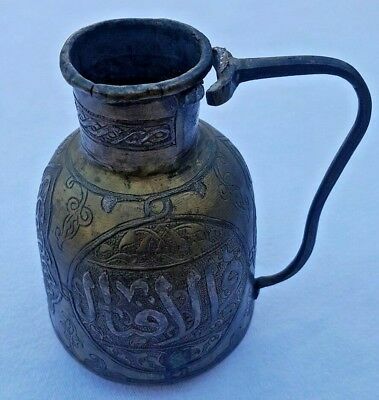 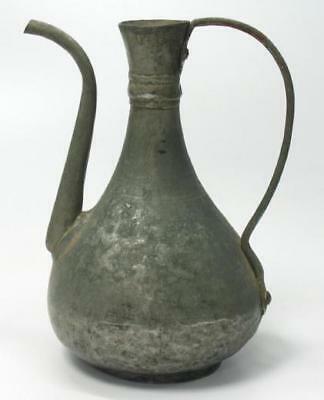 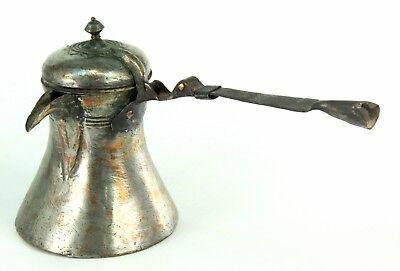 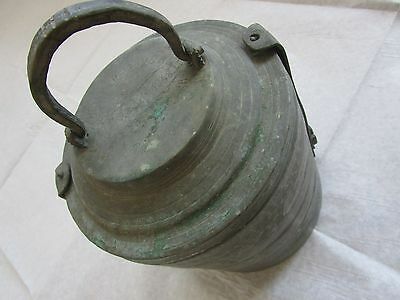 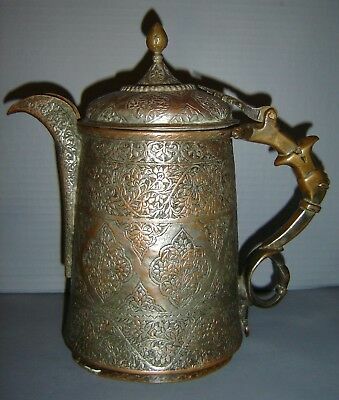 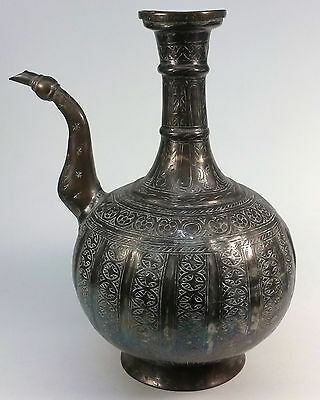 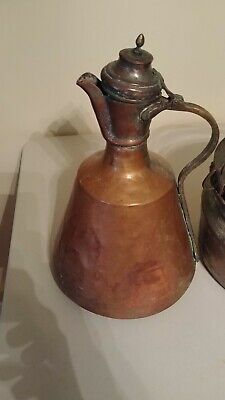 Turkish Ottoman Empire, copper jug for wine, water, liquids, late 18th century! 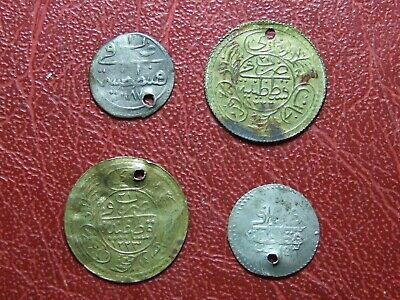 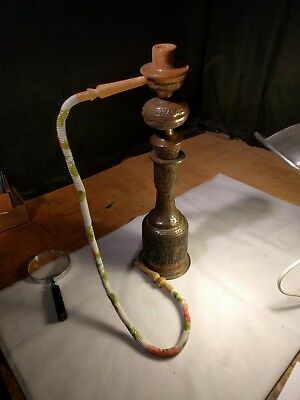 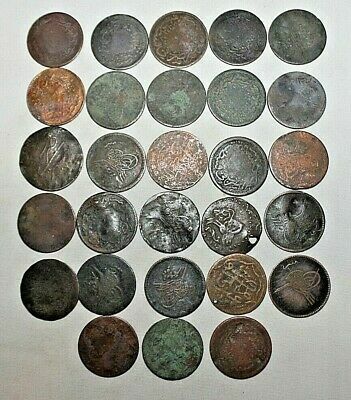 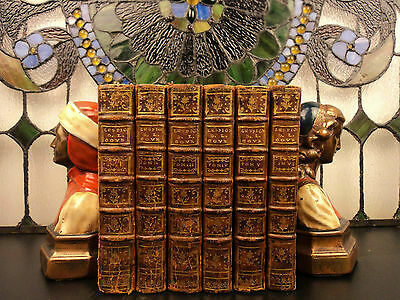 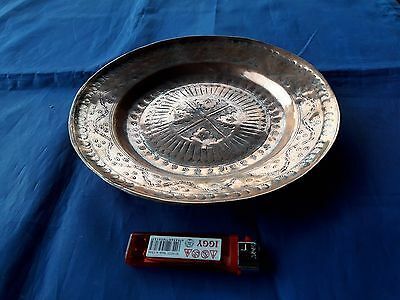 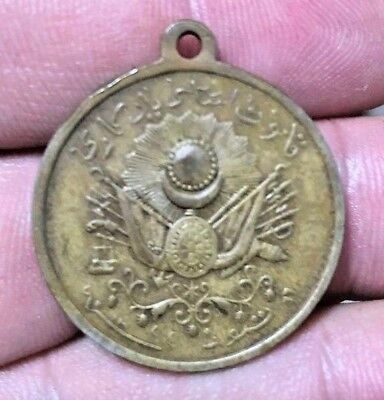 Antique Copper Ottoman Empire Turkish Islamic Plate- XVIII century 1. 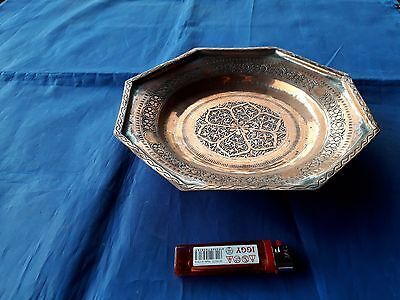 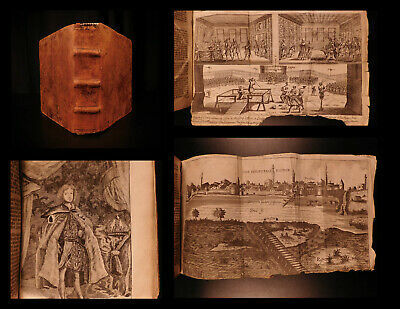 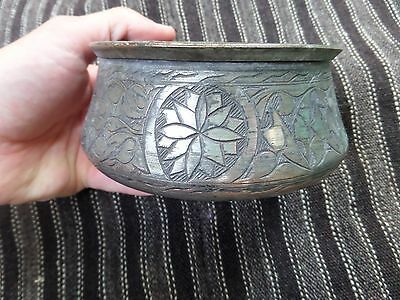 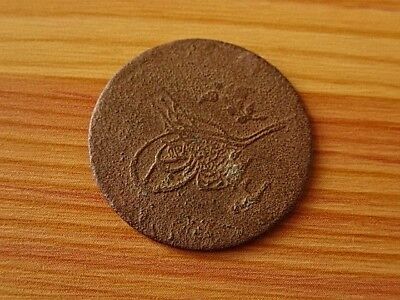 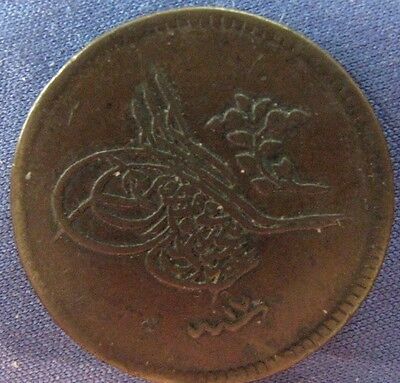 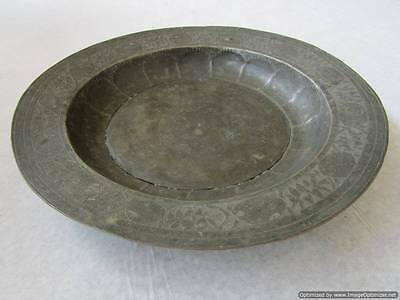 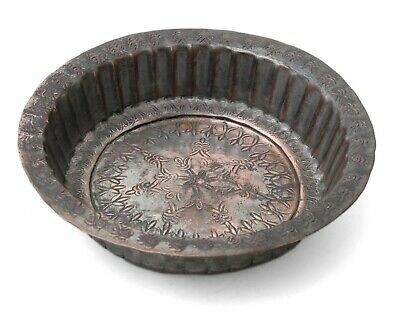 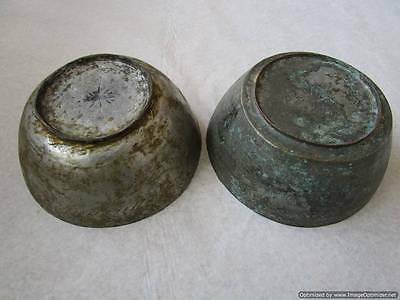 Antique Copper Ottoman Empire Turkish Islamic Plate- XVIII century 2.